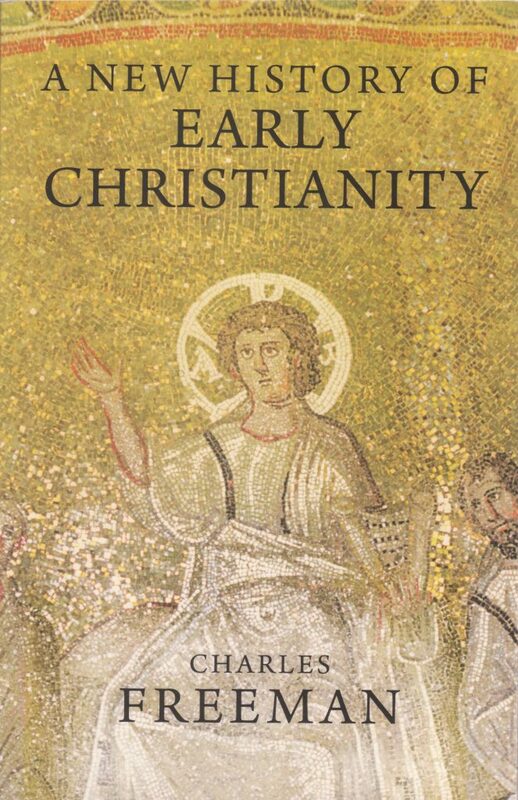 The history of the early church continues to fascinate both the general reader and the professional historian. Freeman’s study draws from the rich resources now available on this period and reaches his own conclusions as to their meaning for us today. SKU: SHB 100. Categories: Bible & Theology, History & Travel.